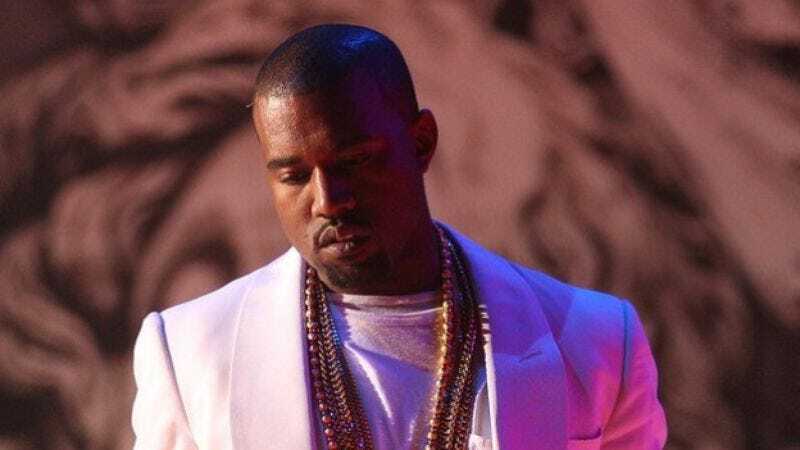 The second Kanye West named his new album Yeezus, it became Internet inevitable that a mashup of one of the album's tracks and Depeche Mode's "Personal Jesus" would eventually exist. Thankfully, with West's new industrial-tinged songs like "Black Skinhead" and Depeche Mode's sick beats, the product actually turned out pretty excellent. Buzzfeed calls it "your new favorite song," and, for once, that grandiose hyperbole might actually prove true.